Happy Lawyers Actually Want to Innovate. by Darlene Tonelli, November 27, 2018. But wait, isn’t “innovation” just about using the perfect/right technology? Who cares if a person is happy or fulfilled – they can still innovate if they have the right technology, right? 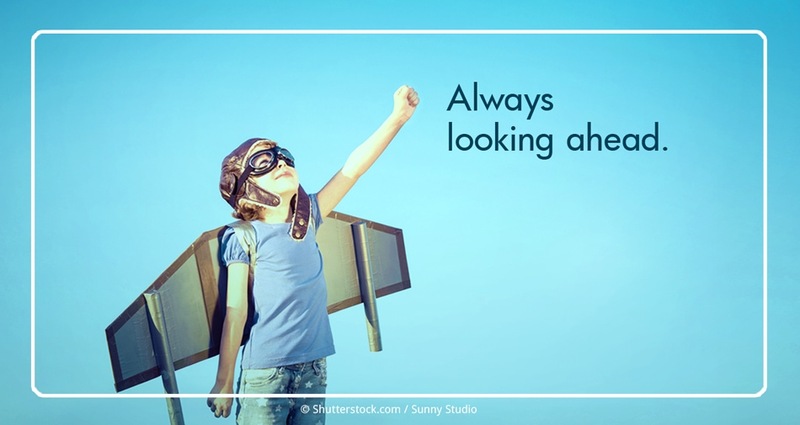 Innovation is a mindset that involves always looking ahead. And in my experience, people who are miserable and pessimistic are the least likely to have this mindset. The truth is that caring, going the extra mile, and misery don’t really go together. Innovation requires that we care enough about solving a problem to put it above our own narrow interests. In other words, innovation could potentially put you out of your exact job, but you do it anyway because it will improve other peoples’ lives (and probably yours too). You do it because it serves your clients – not because it serves your bottom line. No mention is made of profit. Where innovation fails, in my experience and observation, is where an industry feels forced to innovate, and the innovation goes head to head with the “most profitable parts of the business”. In the cell phone manufacturing world, innovation by previously huge, successful companies like Nokia and Motorola was balanced against the success of their existing phones. Rocking the boat would cannibalize their existing business, so the innovation was incremental instead of quantum. And where are they now, post-iPhone? The truth is, not many people come up with game changing innovation by trying to protect, or incrementally improve on, existing profit lines. Blockbuster is another example. Late fees for video rentals were probably a holy grail of sorts that couldn’t be touched internally by any innovation that threatened them. Blockbuster probably knew that late fees were a pain point for their customers but saw no reason to innovate so long as they maintained a dominant market position. The late fees benefited them, and its customers had no other choice – until Netflix came along. Netflix’s ‘no late fees’ (along with other features) allowed upstart Netflix to gain not only a toehold, but massive customer loyalty at Blockbuster’s expense. Within 13 years of Netflix launching, Blockbuster was bankrupt. Kodak’s management also focused on the flaws of early digital cameras, with their great weight, slow processing times and low resolutions. They could not see the utility to millions of potential consumers of “good enough” digital camera technology. Protecting the existing business model – at the expense of what customers want or would be better served by having – just doesn’t work. Innovating to solve problems for people who are experiencing pain, however, is something that people who care about their product deeply do as a matter of course. In the delivery of legal services, we have many equivalents to customer late fees. I won’t outline them here, but at Inter Alia we think deeply about them and try to eliminate them from our business model. Not because it’s good for profitability, when looking at the “trees” (probably it isn’t), but because it’s good for creating overall value for customers, which is a goal that we have. That part is the “forest”. When you love what you do, care about the bills you send to clients, and feel fulfillment when your client tells you your services are valuable, innovation to keep delivering value becomes a natural part of the mindset. It’s not only about tech. It’s about helping clients through pain points. If we do that, we create value for our stakeholders. Value is sustainable. Profit for profit’s sake, divorced from value, might not be. Coming up: Reason #5 – Information is Everywhere, so we need Wisdom.